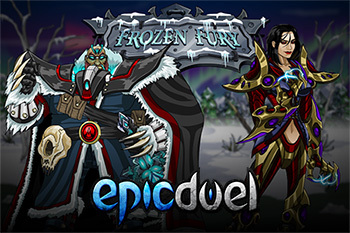 Epic New Year: Duel On to 2015! Where did the time go? It seems like 2014 just started but now be must bid adieu to another passing year. 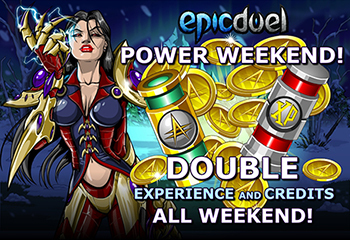 We don't want the celebration and fanfare of Frozen Fury to end just yet so we are celebrating 2015 by starting with a 4-day Power Weekend (starts midnight EST). Get Double XP and Credits from Thursday to Sunday night. 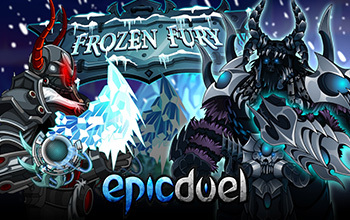 Ring in the New Year with some epic duels in EpicDuel...as long as you're not too sore from unwrapping all those gifts sitting in your mailbox! Your gifts won't get better if you wait to open them. In fact, they'll expire 60 days after you receive them. There's not reason to hoard them so why wait? There's not even any gift wrapping to dispose or impossible-to-open plastic cases to rip through! All good things must end. The 27 Days of Giving is reaching it's frenzied conclusion as I type this. You have been more generous than we ever expected. The excitement around this feature was so great that we established a trending topic on Twitter! One midnight strikes and the event ends, the grandest prizes will finally unwrap. 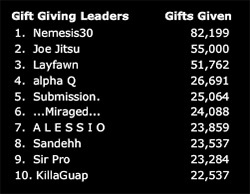 The top 10 gifters will receive the Gold Polar Bear mutation. 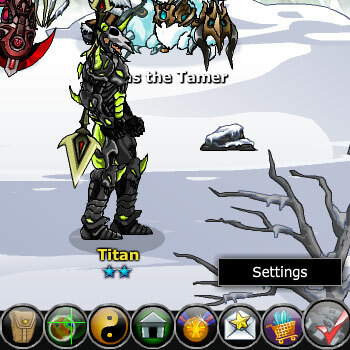 The top gifter will receive Titan's Ultra Rare Alpha Gear. We are not re-releasing Alpha or creating a new version of it. Titan is literally removing the items from himself to bestow on the most generous player in EpicDuel as only a bacon-craving demigod can. Note to winners: All the awards will be given manually so it may take some time to get everything sorted. 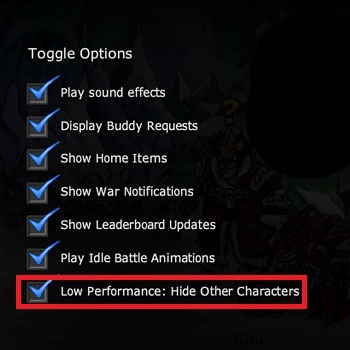 Please allow us some time add the awards to your character! We are sad to see the gifting end, and the popularity of this feature is not lost on us. We hope to find a way to introduce a permanent, streamlined version of this feature in 2015. 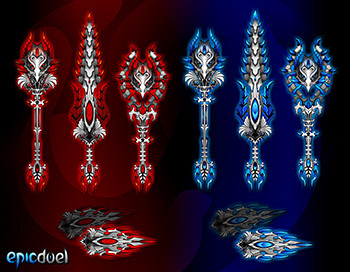 On Friday, we will be introducing new weapons, armors, styles, and home items to ring in the New Year! 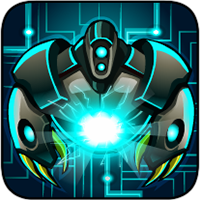 How does a mutating, color custom version of The Endless Armor sound? Sound tasty? You bet! Thank you for letting us create this game for you for another year. This game would not be possible without our dedicated support team, including guest artists, writers, moderators, testers, and AKs. 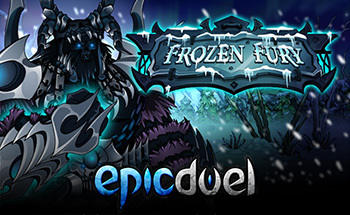 EpicDuel would absolutely not exist without our players, dueling tirelessly and exceeding our expectations. Thank you all! We hope this upcoming year is even more epic than the last! 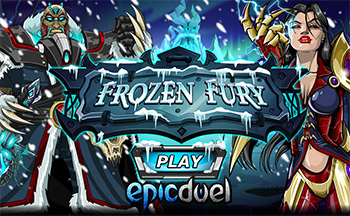 Here's to a bold new year of EpicDuel! Duel On to 2015! Frozen Fury Part 3: With a Vengeance! The greatest event to ever grace this humble PvP MMO is about to reach its thrilling climax in the 3rd and grandest part of this epic saga. 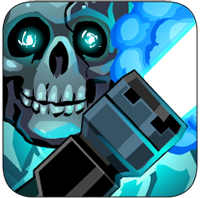 Challenge the Endless to unlock the secrets of the Void and battle for the hearts and minds of Frysteland's citizens. Also, visit Torgan in Frysteland to learn the true meaning of the season (as it is on Delta V) and the story of Titanfraggr! This event was crafted with love and care by Cinderella, Trans, and One Winged Angel (OWA). We hope you are pleased with the outcome as a fitting resolution to this war-ravaged region. 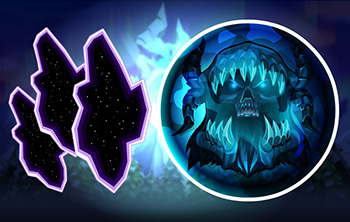 As a reward for completing this saga, you will receive 2 new achievements as memories of your service in bringing some semblance balance to the region. 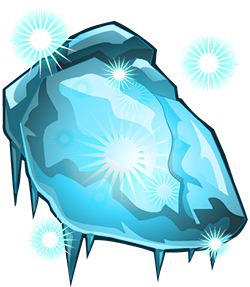 You can gain these cores by collecting Void Shards through gift giving. Every gift given is a chance for a shard. Remember, if you are lucky enough to give the shard as a gift, everyone is the room, including yourself, receive the shard. These shards can be purchased at Aldahagrimm for credits. 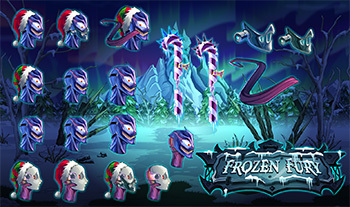 The other component required to assemble The Endless' Armor is the Endless Spirit, which must be either won in the Frozen Fury Arcade or purchased from Aldahagrimm. 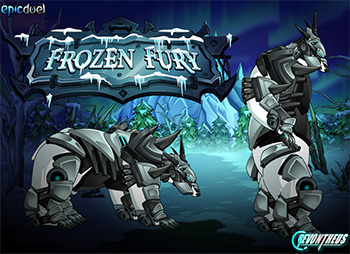 Cash in some hard-earned Arcade Tokens on the new Frozen Fury Arcade game. 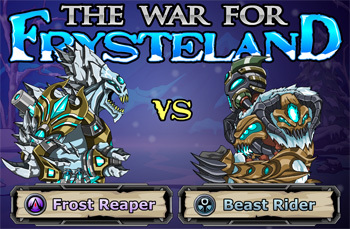 Win an amazing assortment of wintery prizes, including Assassin Order and Shadow Abyss' Harnessed Yeti Set! 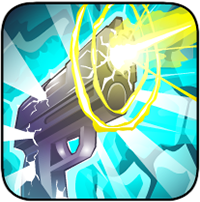 As always, this new Arcade offers 5 new achievements and a new leaderboard! 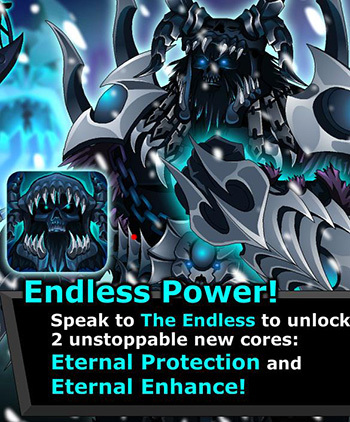 Also, the Endless Spirit will be available as a Gold Tier prize as a component to forge The Endless' armor and unlock his shop! 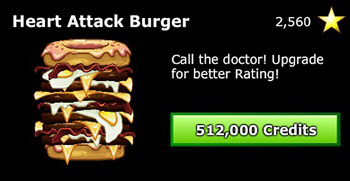 Had your fill of burgers last week? How about more exotic cuisine? 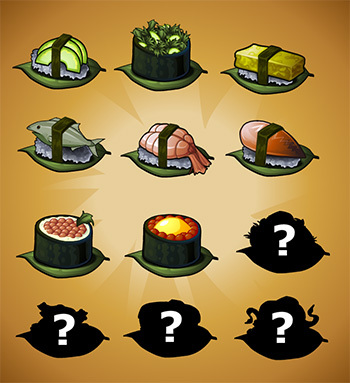 Grab the new upgradeable Sushi badge to earn piles of rating points. 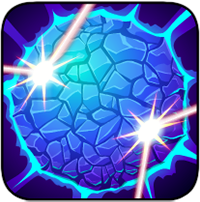 There are so many new achievements that we've enabled the next tier of epic swag: Red Stars! Will you be the first? Ever wanted to hover over the masses of Delta V and rain down fire from above? Now you can! 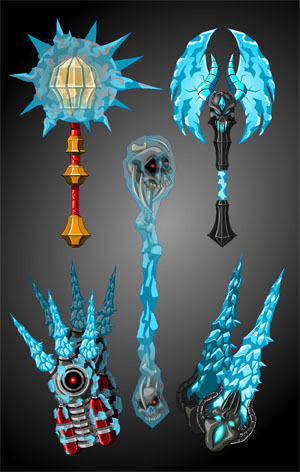 Stop by Torgan to purchase two new Cryo Crafts (crafted with care by the crafty craftsman Vorzathiel). These vehicles are unique in that they have a /fire command that allow owners to lauch lasers and bombs upon those down below! Our 27 Days of Giving continues. Login every day to unwrap your packages and give gifts to your friends (and enemies)! Because your generosity has far, FAR exceeded our expectations, we've added 3 new tiers to the Gifter achievement. For those sitting on huge stacks of prizes: Remember, you have 60 days to open your gifts. They won't evolve into anything cool over time so there's no reason to wait. After 60 days, they'll disappear forever. 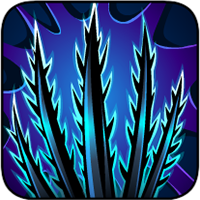 Not to be lost in the holiday shuffle, we're pleased to introduce 3 new defenders of order and justice in EpicDuel: Occavatra, Sparhawk, and Lafbael! 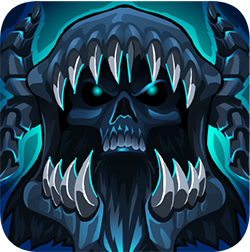 Say "hi" if you see them in game and thank them for helping to keep EpicDuel a safe, fun, and secure place for everyone! 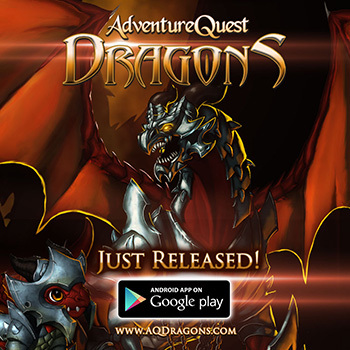 AdventureQuest dragons is climbing the list fast! 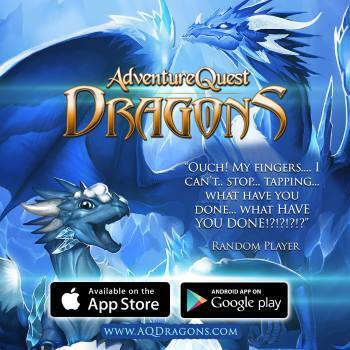 Thanks so much for helping to make our latest game a success! 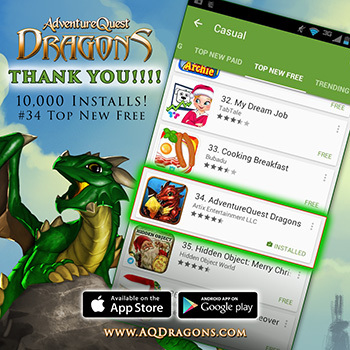 With your help, we can get this game up to #1! It’s time to return to Frysteland once again to settle the longstanding feud between the Alydriah and the Krampus. 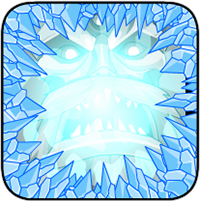 After exiling Alydriah last year, Edgar Booth had administered the region, but now she has returned to exact vengeance upon the frigid land. 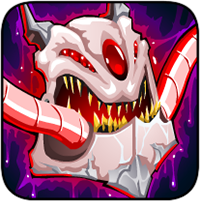 Ally with Alydriah or Edgar Boothe through separate mission chains to attempt to gain control over the mysterious entity known as The Endless and either destroy or secure Frysteland for all time. This is only part 1 of an epic 3 part saga crafted by Cinderella, Trans, and OWA -- the best is yet to come! Starting tomorrow, December 5th after we release to update, login every day to claim a new holiday prize! Claiming prizes will also earn you an evolving achievement! 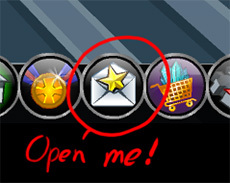 All you have to do is click the gift bar at the top of the screen, then click the Claim Prize button! It couldn’t be simpler! Better to Give Than Receive! Instantly unlock the Great Gifter Achievement when you purchase gifts for those around you! 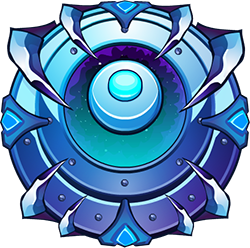 This 3-tier Ultra-Rare achievement permanently tracks the number of gifts you've given and its Rating Point value increases with each tier you unlock! Rank in the top 10 most generous players of the season and be displayed on the Leaderboard for all to see! When the event concludes on January 1, 2015 the top 10 leaders will receive of only 10 exclusive Gold Polar Bears as a reward for their holiday spirit and generosity! 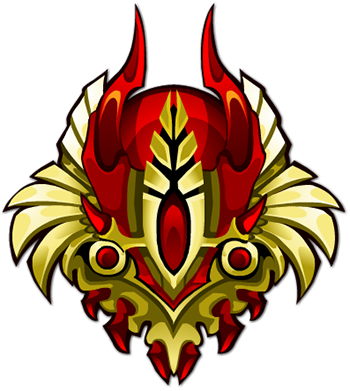 Rank first on the leaderboard as the MOST generous player of the season and you will receive the most exclusive gift ever awarded in EpicDuel's history: Titan's own Ultra-Rare Alpha Gear set! Titan will be directly transferring his Alpha gear to the lucky player. This does not mean Alpha gear will be for sale again or anything like that. All awarded gifts will be unlocked to the first ranked player’s level. Visit Edgar Boothe in Frysteland to browse a robust selection of returning seasonal rares! 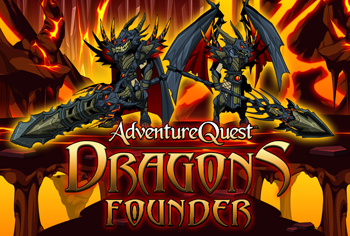 These items will only be around for a limited time, so get them while you can! 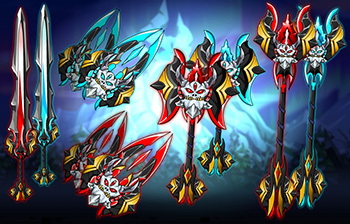 The Blood Hawk seasonal rares will also be available for credits! 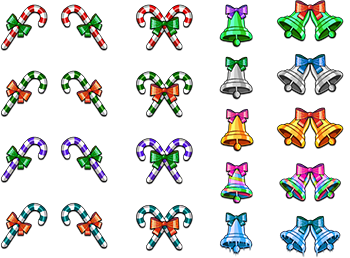 In addition to all the seasonal goodness and holiday cheer already in game, we're adding a boatload of new holiday house items courtesy of Guest Artist Bidoof! The Frozen Fury promotional gear, along with the new cores, will be available next week. 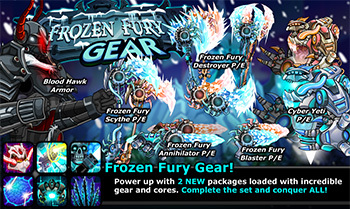 It's worth noting that when the Frozen Fury gear goes live, the Waves of Wrath gear will vanish from the Varium shop.